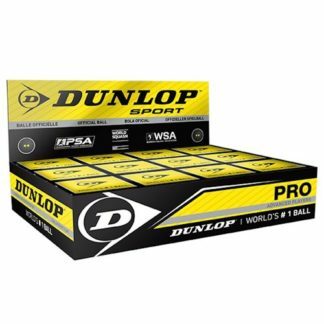 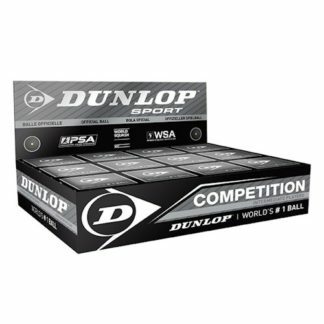 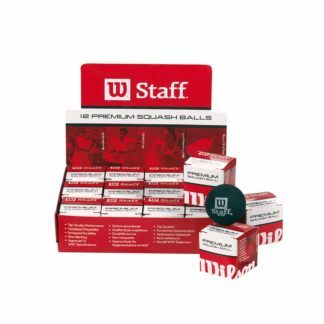 Adult squash balls may be ordered online by the dozen. 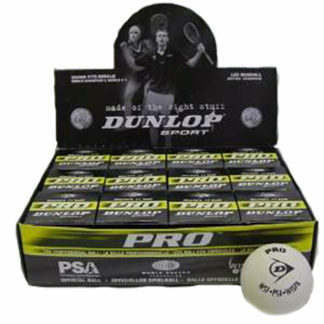 Individual tubes and/or balls may be purchase in-store. 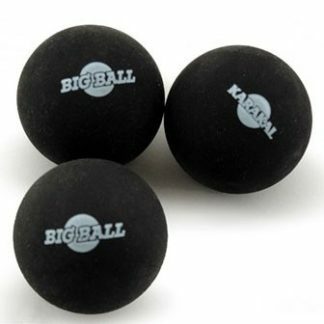 If you are looking for kids squash balls, please visit Racquet Network Jr. 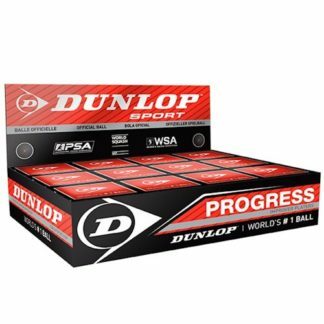 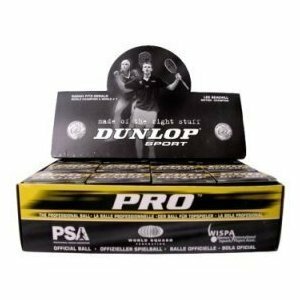 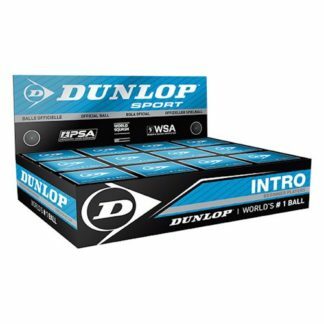 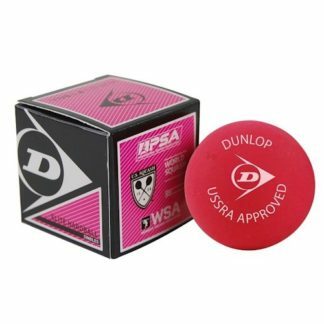 In general, squash balls last two to three matches before they should be replaced. 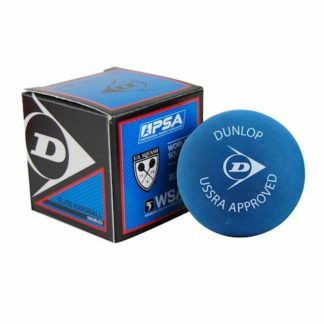 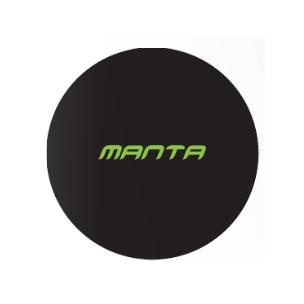 When you can no longer see the logo on the ball, this means that the coating has worn off and it’s time for a new ball.